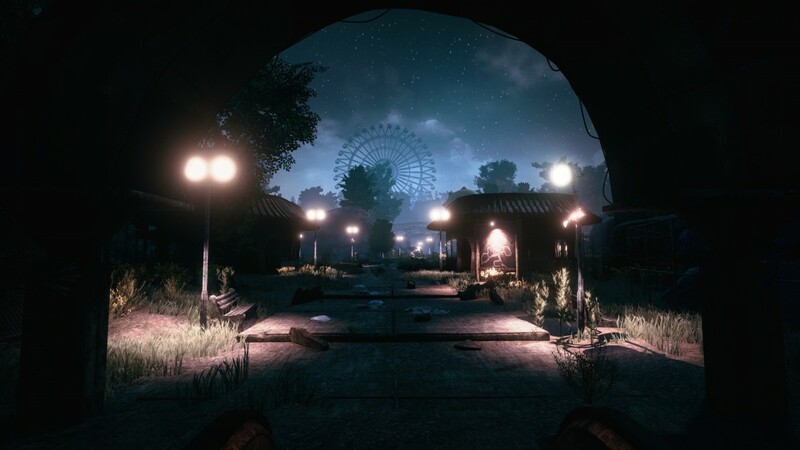 Psychological horror title The Park hitting consoles in 2016 - Use a Potion! 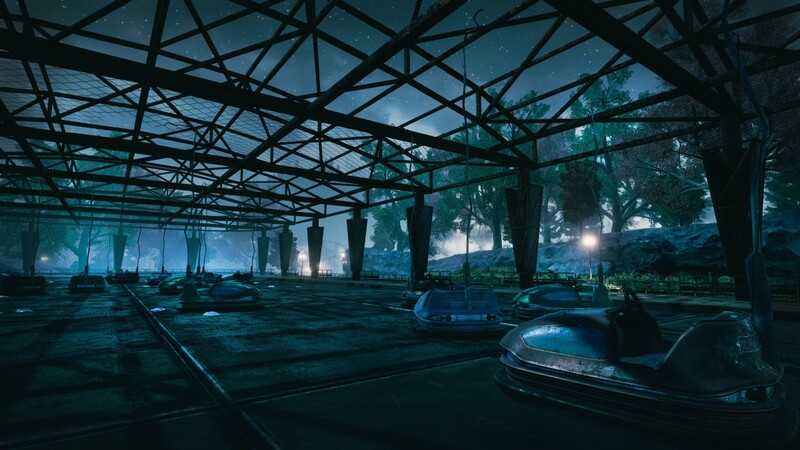 The Park puts you in the role of a mother as she searches for her son in a creepy abandoned park. 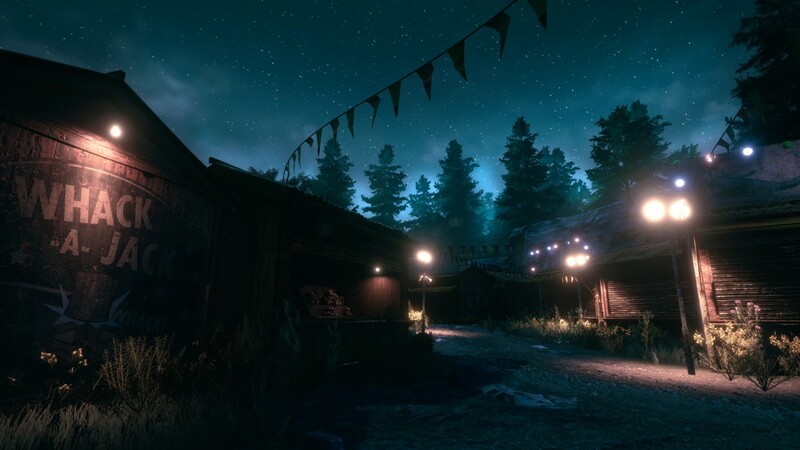 Being a psychological horror title, you can imagine the sort of horrifying things she encounters during her search – lucky console players will get to experience it first hand when it arrives on Playstation 4 and Xbox One next year. 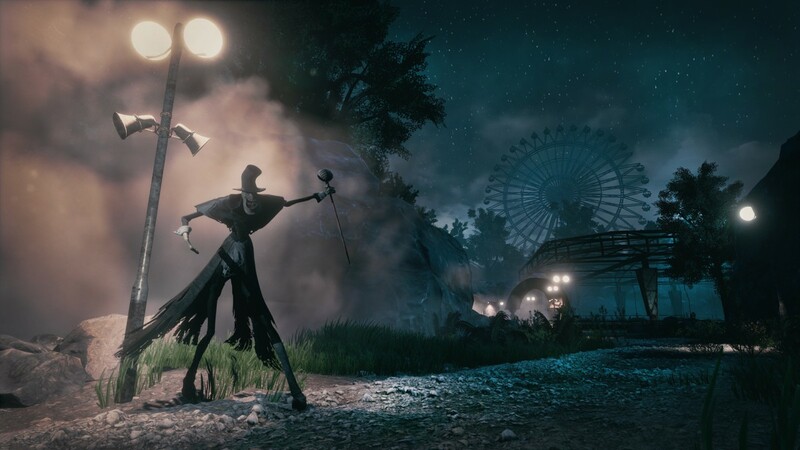 Funcom had a successful launch with The Park on PC last month, something that has encouraged them to bring the title over to consoles. 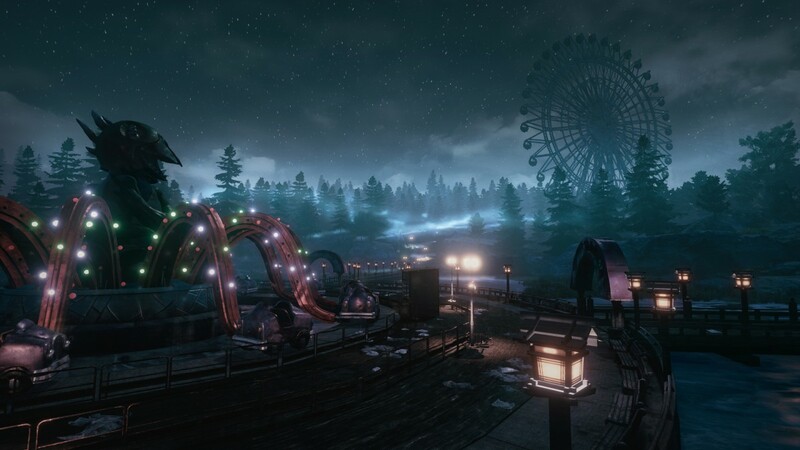 I’m really looking forward to checking it out – you’ll get to play The Park on Playstation 4 and Xbox One sometime during Q1 2016. It’s available right now on Steam if you can’t wait that long.